Get that sun kissed glow all year round. 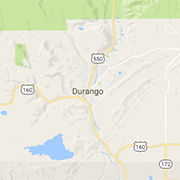 Try one of these Durango tanning salons for airbrush and spray tans, tanning beds, monthly packages and per minute plans, lotions and supplies. Give your skin some color and look great anytime!